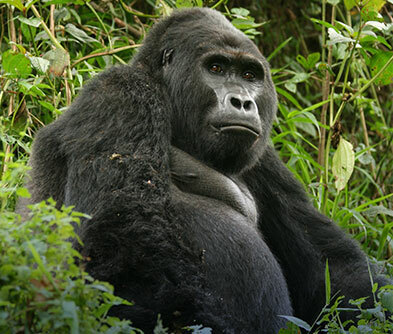 Have it in you to come face to face with an 800 pound mountain gorilla? This iconic trek is better than what you’ve seen in the movies and on TV! 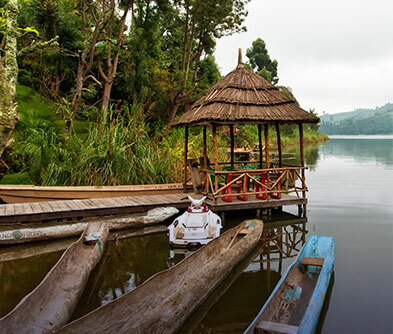 It’s exactly as exciting as it sounds – a trek up the side of a volcano and a chance to catch the last of the mountain gorillas in their daily routine – playing, eating, napping, enjoying family life and tolerating the occasional tourist! 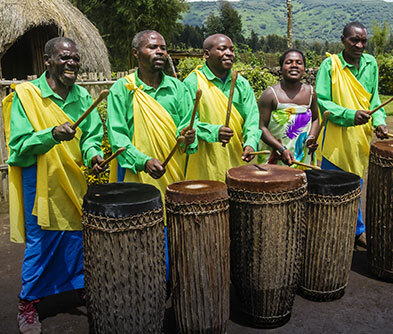 Found on green slopes along the Virunga volcano, these gorillas have started to thrive thanks to the dedicated efforts of environmentalists and gorilla trackers. 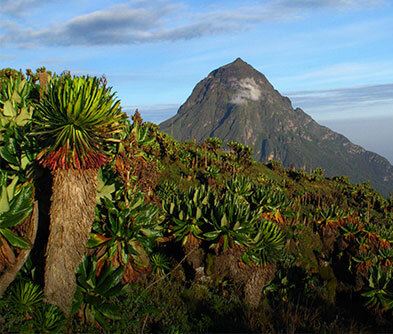 A typical trek winds its way past some of the most lush and dramatic vistas Africa has to offer. Just seeing and walking through a Central African rainforest with moss-covered Hagenia trees and thickets of ferns is a treat in itself. 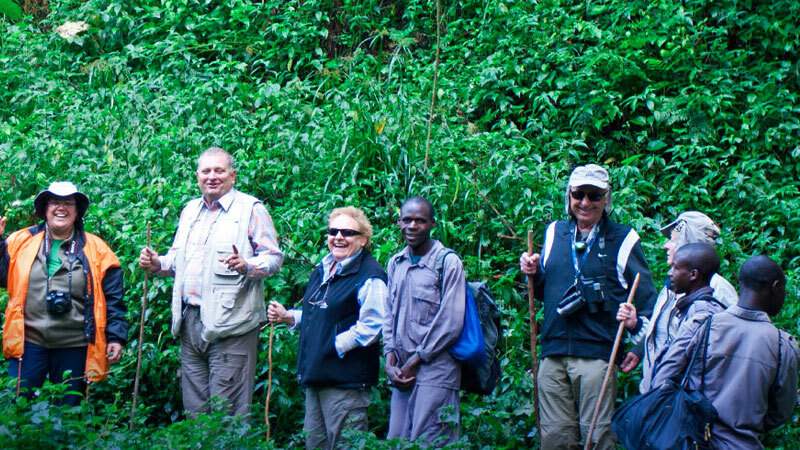 Depending on where the gorilla groups are, your trek may last anywhere from one to five hours. But the highlight is that split second when you actually spot these majestic animals for the first time. 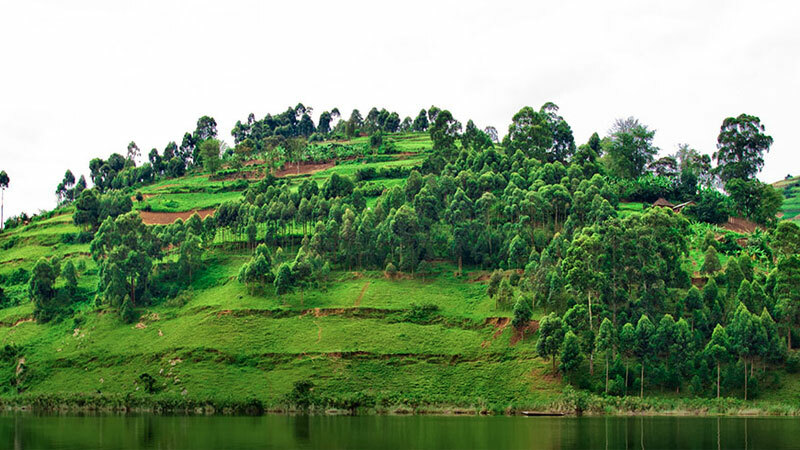 Alpha males, playful babies, silverbacks…all unmindful of you as you stand in awe and snap away. Your allotted one hour in their company will seem all too short!